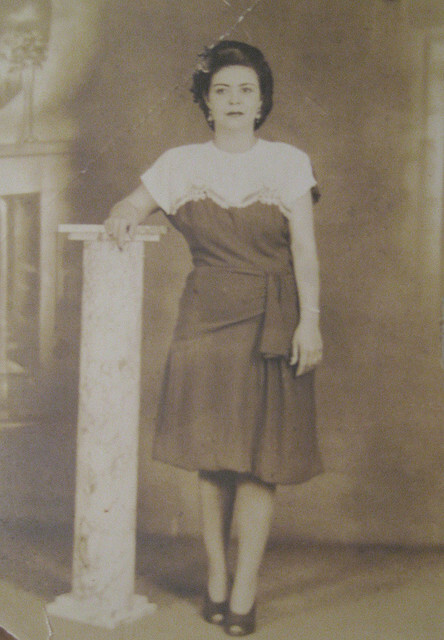 My grandmother, some time back in the 1940s. Besides being a terrific mother and grandmother, she always had a really good fashion sense. It’s too bad I didn’t inherit it, though she did what she could to help.